Logo and website for a non profit organization. 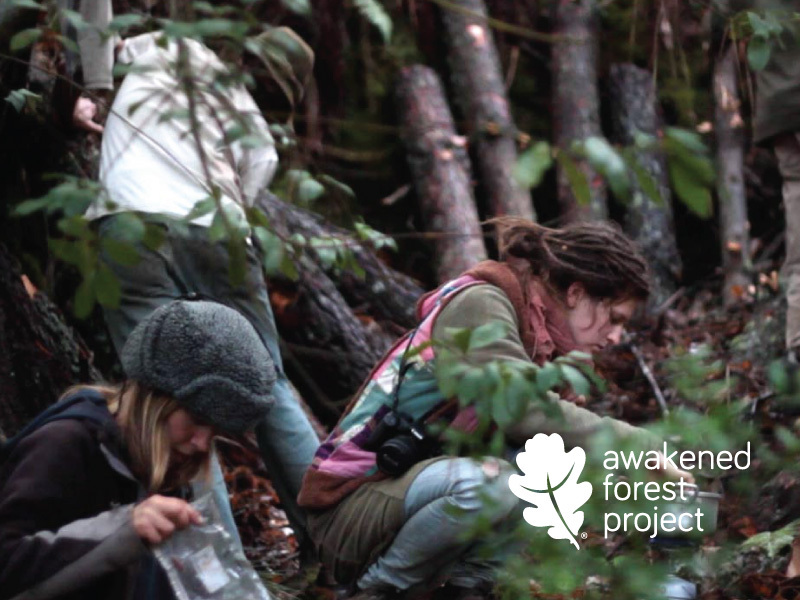 Logo and website for the non profit organisation Awakened Forest Project. 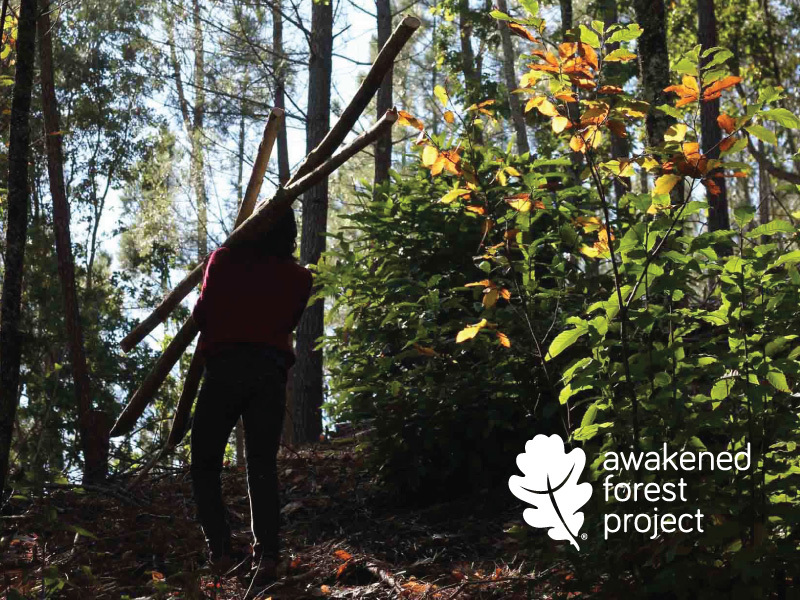 The Awakened Forest Project aims to revive an area of mostly abandoned pine monoculture nestling in the hillsides of the Serra do Açor, Portugal. Fuelled by a passion for green nature and a love of the land the project is starting to recreate the broadleaf paradise that is natural to the area. Motivated by a conviction of the innate positivity of life rather than from a fear of environmental disaster they are passionate about working with nature and each other to discover what we can create and how we can evolve together.